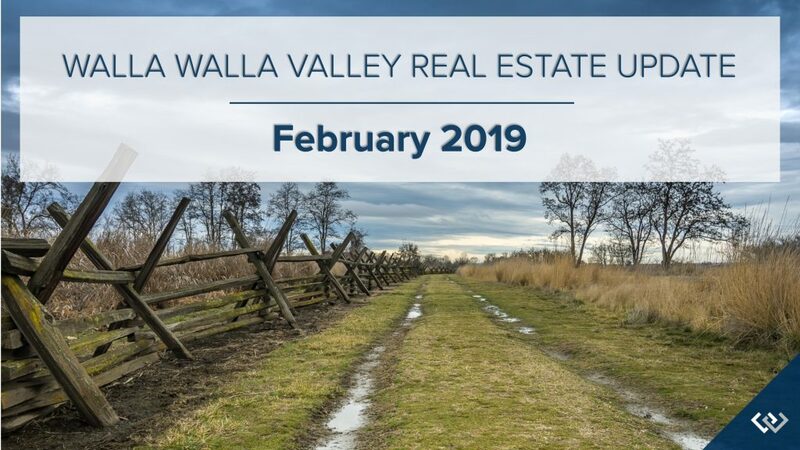 The Walla Walla Valley’s real estate market got off to a slow start this year. Home closings were 19% below last year’s pace and listing inventory remained historically low. However, there were some encouraging signs; buyers continued to write contracts during the month and the pipeline of pending sales – homes under contract but not yet closed – increased by 41%. This is a good forward-looking indicator of future sales. 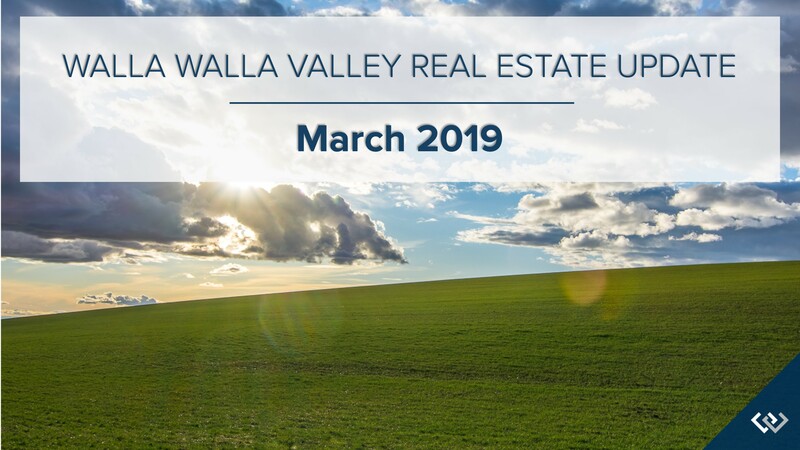 In addition, we are expecting Walla Walla’s listing inventory to grow during the first quarter of the year. As mentioned in our year-end report, 23 counties in Washington state are already reporting annual listing inventory gains. And although Walla Walla is often more steady than other markets, our area usually trends with the state. The month ended with the same number of listings as the previous month and 6% below the number of homes listed for sale a year ago. Closings declined by 22% from the previous month and fell 19% below the number of closings for January of last year. The median price fell 6% below the previous month but was 5% higher than the median price for January of last year. 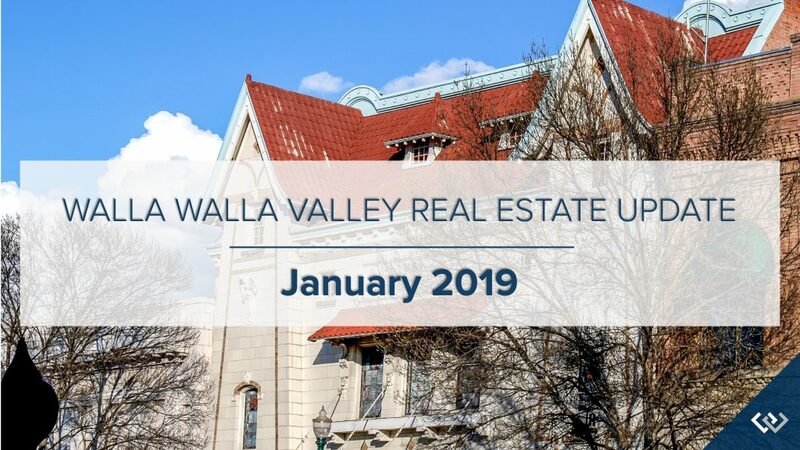 Through the first half of the year Walla Walla’s Real Estate Market has experienced active sales, low inventory, and rising prices. 2017 was the second most active real estate market in Walla Walla’s MLS history but at the end of June, home sales were 6% ahead of last years pace. June was the single busiest month for home closings yet this year. Inventory remained low but did not experience a month-over-month decline as enough new listings were brought to market during the month to replace those that sold. The seller’s market continued, especially for homes under $600,000. Year-to-date, Walla Walla’s median price was $241,185 – a 6% increase over the previous years median price. Thus far, rising prices coupled with increasing interest rates have not dampened buyer activity. We expect the active real estate market to continue through the summer. Even after a busy closing month, the month ended with essentially the same number of active listings as the previous month. Listings were down 7% from the number of homes available at the same time a year ago. June’s closings increased 20% over the previous month and equalled the number that closed during June of last year. June’s median price settled 8% from the previous month and was 3% higher than June of last year. Click here for June’s Charts. More homes sold in May than any previous month this year in Walla Walla. Yet, through the first five months of the year, sales were still 8% behind last years record setting pace. 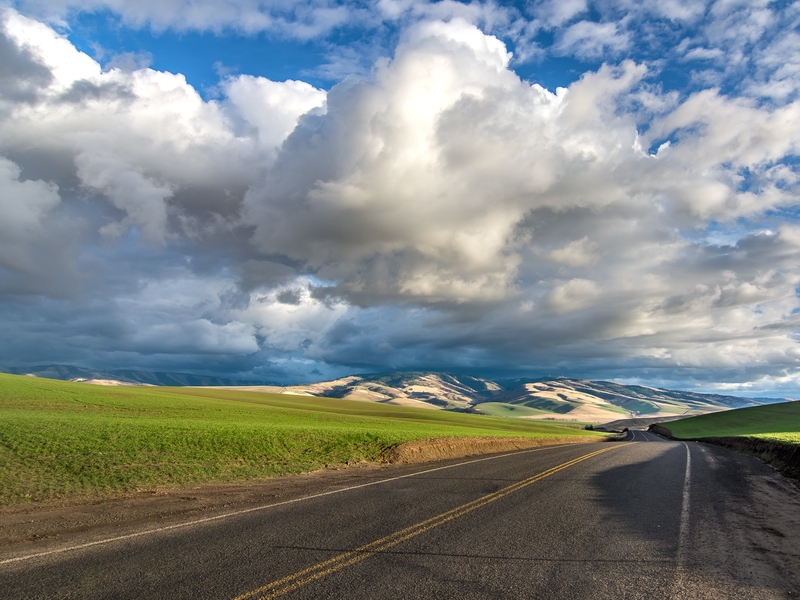 The slow down was largely due to the low inventory levels Walla Walla has experienced through the first part of the year. However, listing inventories have improved a bit. May experienced the largest monthly gain in new listings yet this year. The month ended with 24% more homes listed for sale than the previous month. But even after the boost in new listings, Walla Walla was still 20% below the number of homes listed for sale during May of last year. Buyer demand remained strong during the month of May. Pending sales, a forward looking indicator based on contract signings, increased by 8%. On the year, Walla Walla has experienced a strong seller market, especially for homes priced $350,000 and below. We anticipate that more sellers will bring their homes to market during the month of June to take advantage of this dynamic. The month ended with 60 more active listings than the previous month. However, Walla Walla is was still 20% below last year’s totals. May’s closed sales increased 45% over the previous month and was 9% a head of the number of homes that closed during May of last year. The median price increased 6% over the previous month and was 5% above the median price for May of last year. Year-to-date, Walla Walla’s median price was 2% above last year. Click here for May’s charts. 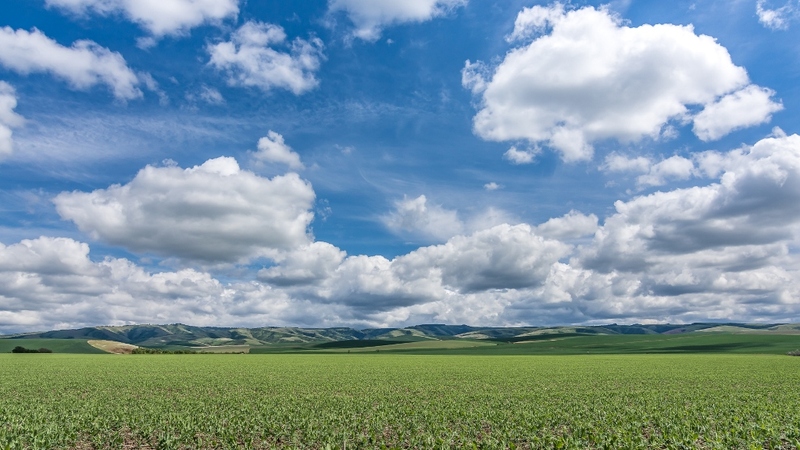 Walla Walla’s listing inventory remained low through April. The month ended with 30% fewer listings than were available at the same time a year ago. Typically, listing inventory begins to build during the month of April, but the number of homes for sale has remained flat since the year began. New listings have occurred, however homes have sold as fast as they came to market. Although buyer demand remained extremely strong, the number of year-to-date homes sales fell behind last years pace by 16%. The lack of inventory has had an impact. In price ranges below $400,000, there have been more buyer than sellers thus far. 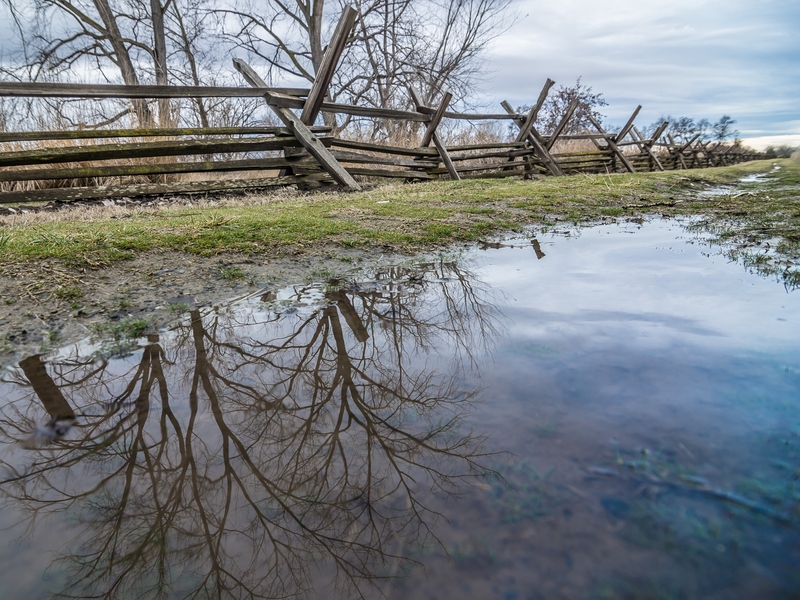 The cold, wet spring has caused many sellers to delay bringing their home to market. We expect listing inventory to grow during the month of May. Those looking to sell a home in Walla Walla will benefit from one of the strongest seller’s markets we have had in quite a while. 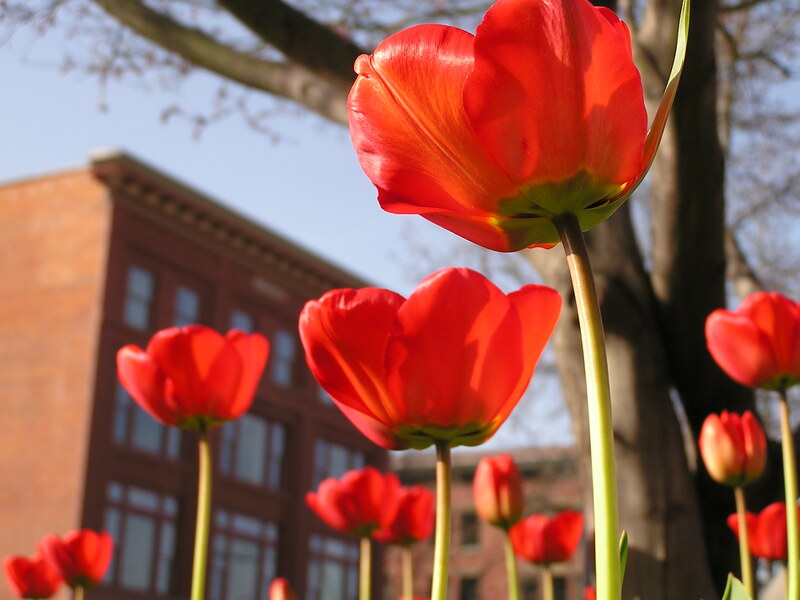 April ended with essentially the same number of listings as the previous month. However, at the same time of last year there were 109 more homes listed for sale. The month’s closed sale dropped significantly from the previous month and ended with 24% fewer closings than April of last year. Although low inventory levels have put upward pressure on Walla Walla prices, April’s median price dropped 9% from the previous month. However, the median price increased 11% when compared to the median price for April of last year. Click here for April’s charts. March’s home sales rebounded from the previous month in Walla Walla. However, first quarter closings were down 14% from the first quarter of last year. The year-over-year decline in home sales can be largely attributed to low inventory levels. 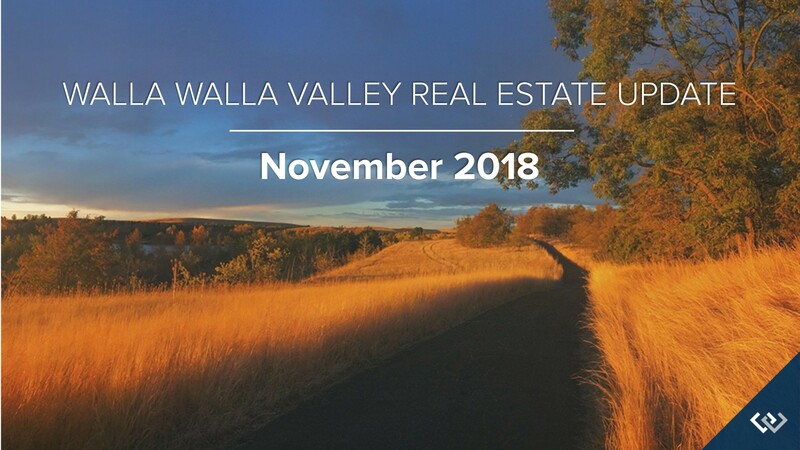 Through the first quarter of the year, Walla Walla has experienced 21% fewer listings than were available for sale a year ago. Through March, buyer demand remained strong. Pending home sales, those under contract but not yet closed, increased by approximately 20%. With a low listing inventory, it has become more common for sellers to receive multiple offers as buyers compete for the sale. Home prices continued to increase. March is the 3rd consecutive month to experience a monthly gain in Median price. 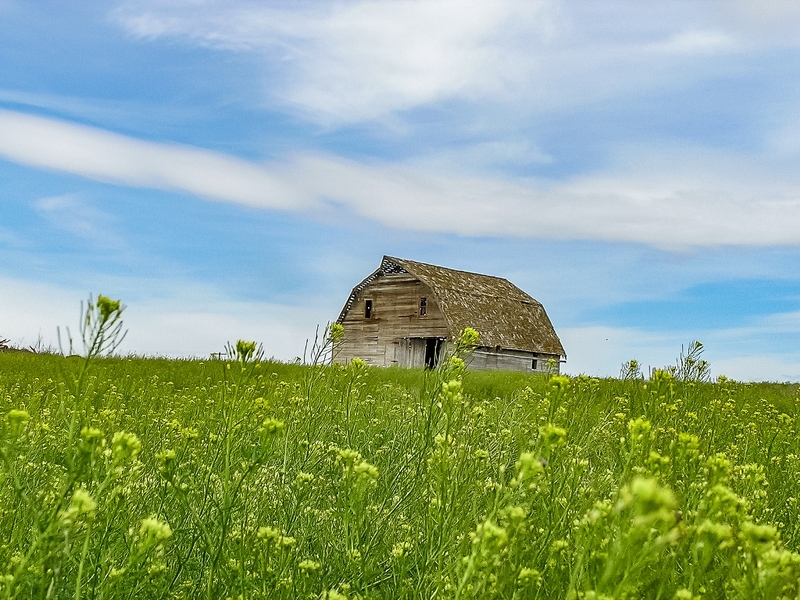 The second quarter is typically Walla Walla’s busiest listing season and buyers appear ready. Sellers who bring their home to market should benefit from rising prices and fewer days on market. March’s listings held steady with the previous month. Just enough new listings came on the market to replenish the listings that were sold. At the end of March, Walla Walla had 73 fewer homes for listed for sale than a year ago. March’s closings increased significantly from the previous month but still ended 16% lower than the same month of last year. The median price of homes sold in March increased by 3% over the previous month. Low inventory levels continue to put upward pressure on price. Click here for March Charts.